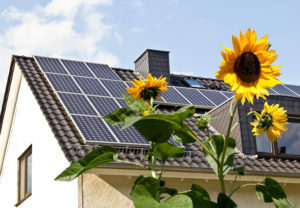 Solar power is one of the best energy solutions of the new Millennium. Think about the continuous resource the sun provides with its light and heat. 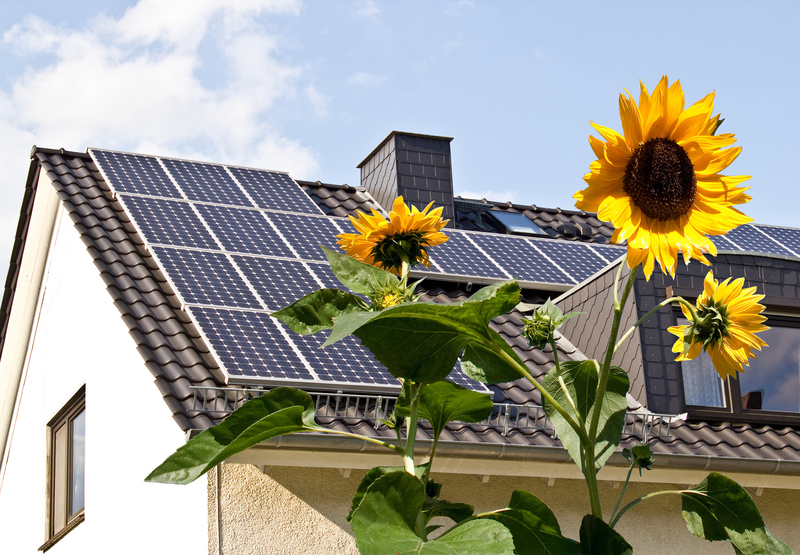 Harnessing that resource through solar powered energy is a terrific way to power your home. Not only does it help the environment, but it can be very cost effective in the long run with your energy expenses. So how should you maintain your units once you have them on your property? Luckily with how durable the solar units are themselves, there is very little maintenance involved. That’s one of the best parts of the whole system. You do have to worry a bit about weather influences, especially in the form of severe storms or even hail which can damage the units. Although it’s highly unlikely that any damage will occur. Otherwise they pretty much maintain themselves. Plus, they are meant to last up to 25-30 years, which is a very long time when you think about it. Most of the items in your home won’t even last that long. Cars, furnaces, appliances and other high end items all usually need to be replaced long before that amount of time. Keep in mind as well that your warranties on your solar PV units are mostly going to cover the parts and maintenance if something goes wrong. For the most part you don’t even have to clean your solar panels. How great is that? Almost zero maintenance. The exception is that if you live in an area with a high amount of pollution, smog, or air debris you might have to clean them off every few years. Since they are made of tempered glass, it’s similar to cleaning the windows of your house. They will also self clean if they are mounted at a 15 degree angle. Snow will even melt off of them if you live in an area that has significant winter accumulation during seasonal times. Depending on where your panels are mounted, it’s probably safer if you need to have them cleaned to hire a professional company to do it once a year. That’s only necessary if you see a decrease in the efficiently of the units over time. You can spray them off yourself, just make sure the water you use isn’t too cold on very hot panels, since this could cause them to crack. Check with the company you lease or bought the panels from about maintenance they provide as part of their service or for a certain fee. Hail used to be a bigger problem, but nowadays many companies that make the PV panels (photovoltaic) are making shields for them that can withstand hail up to 260 miles per hour. That’s some extremely fast moving hail! Most hail falls at a rate of 20-110 mph, it all depends on the diameter of the hail and how heavy it is going to be. It’s not something you should worry about with your modern units since hail damage is very rare.